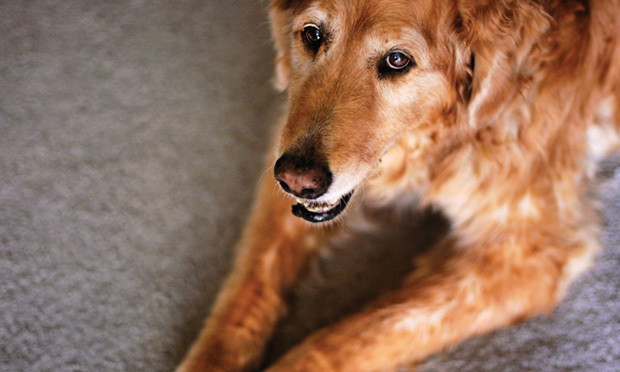 Familiarize yourself with 5 causes of nonspecific clinical signs in senior cats, and explore geriatric status indicators for your patients. 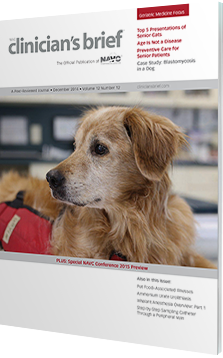 Plus, discover infection-control practices for zoonotic transmission of blastomycosis in dogs. 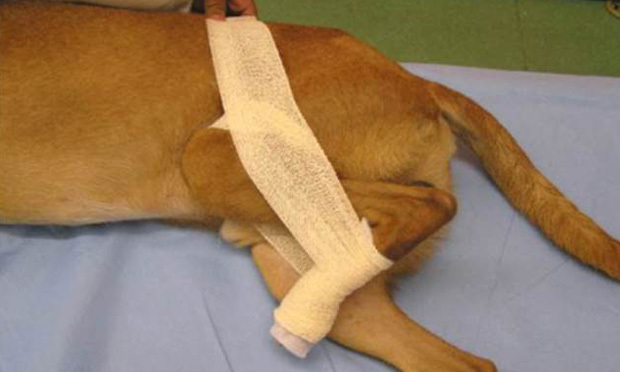 This self-quiz reviews appropriate bandaging and management of 5 different injuries to the extremities in dogs and cats. 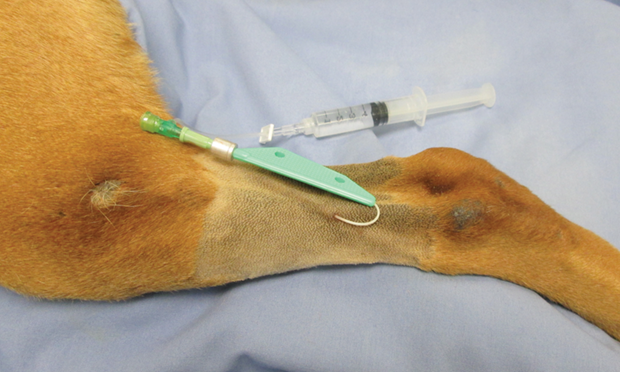 An adult cat presented with grade IV/IV right pelvic limb lameness and soft tissue swelling. 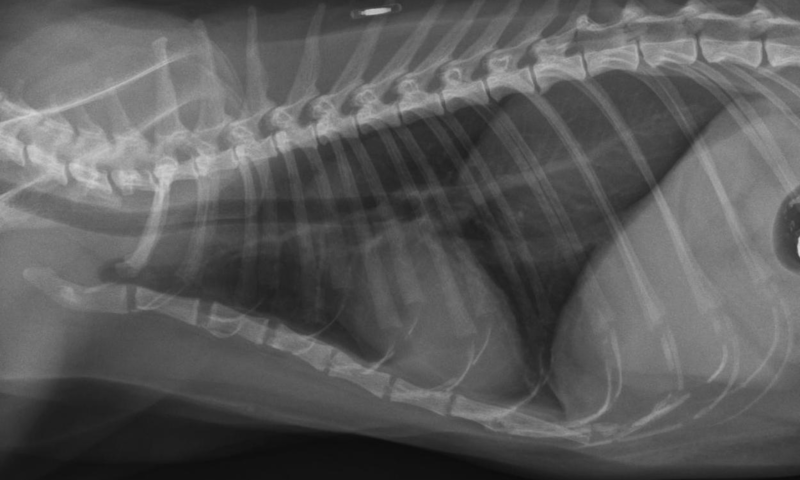 Should this cat go to surgery? Skin manifestations associated with endocrine disorders may have diverse appearances; thus, their cause can be mistaken. 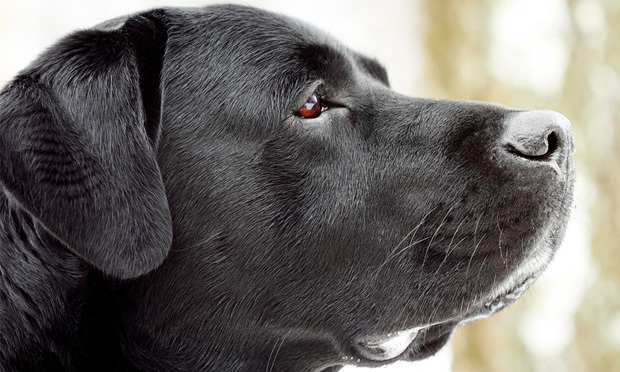 Treatment options include both surgical and nonsurgical therapies depending on the severity and chronicity of tendon injury. 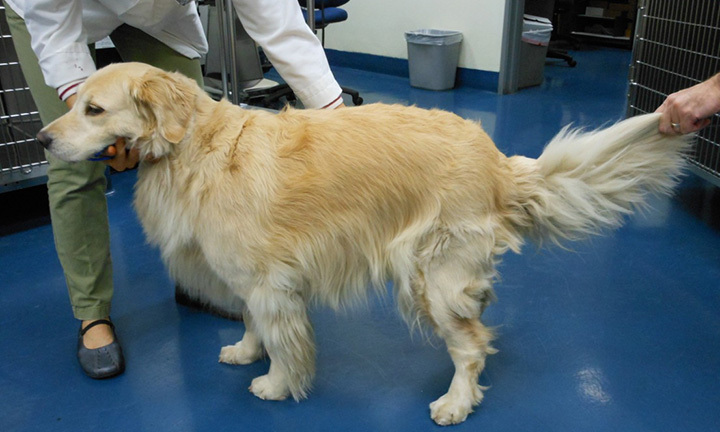 The Case: Retrobulbar Abscess or Something Else? 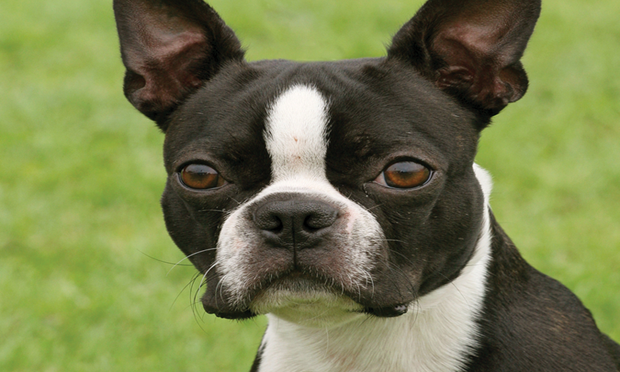 A 6-year-old neutered male Boston terrier was presented for lethargy and swelling around the right eye. What—if any—preventive measures should be instituted when dealing with a patient infected with Blastomyces dermatitidis? 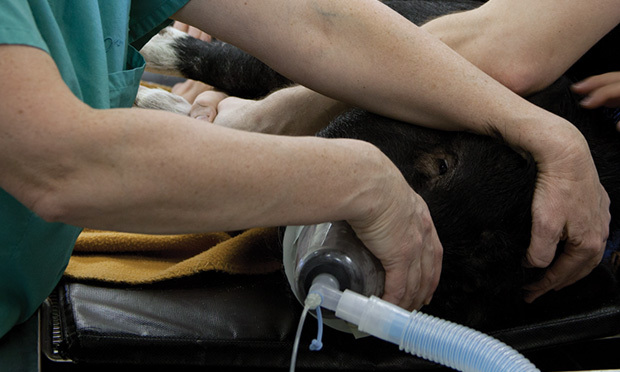 The differences between isoflurane and sevoflurane help guide selection of the agent best suited to the patient and the optimal method of administration. 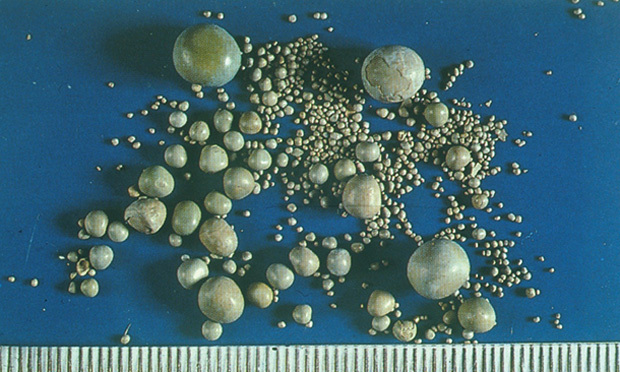 Breed, age, urinary infection, and hepatic insufficiency are important signalment factors for urate uroliths, and treatment—to an extent—depends on them. Follow this step-by-step for proper placement of a central catheter and important aseptic precautions to consider. Client education is one of the most important factors in assuring that senior and geriatric patients receive the preventive care they need. 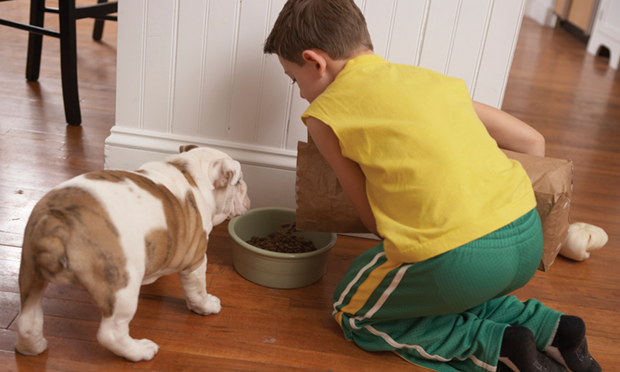 While commercial pet food–associated illness is rare, many clients are concerned about the safety of commercial pet diets and may seek a veterinary consultation. 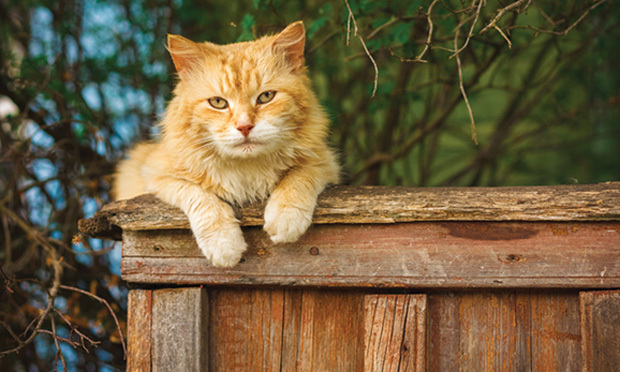 Aging cats may only present with subtle behavior changes—cases often referred to as “ain’t doing right.” Here are 5 conditions that can cause these signs. 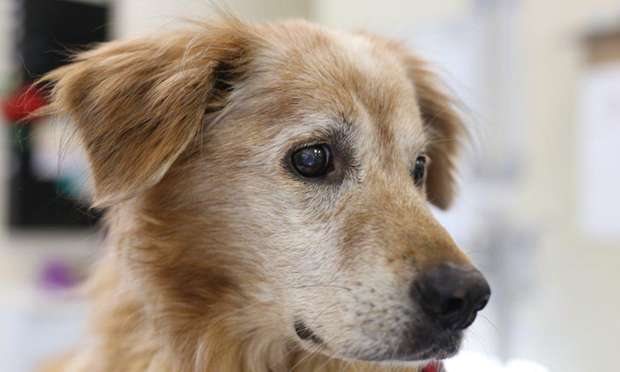 With longevity determined by numerous variables, how can you best approach life stages and develop appropriate management protocols for patients? 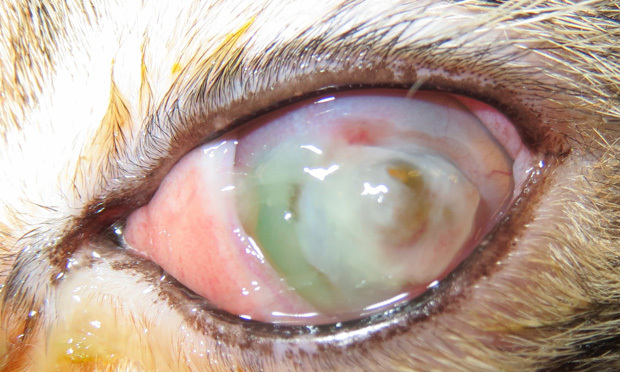 Conjunctivitis and corneal ulceration secondary to FHV-1 infection are common in cats. Antivirals are an appropriate treatment for both kittens and adults cats. 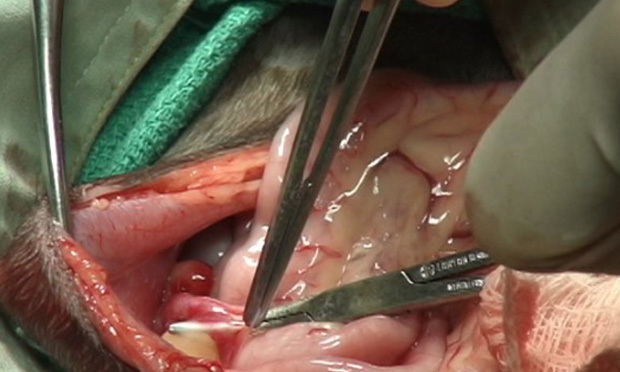 The most likely diagnosis in a spayed cat with history of periodic estrus is ovarian remnant. This video demonstrates the technique to identify and remove ovarian remnants. 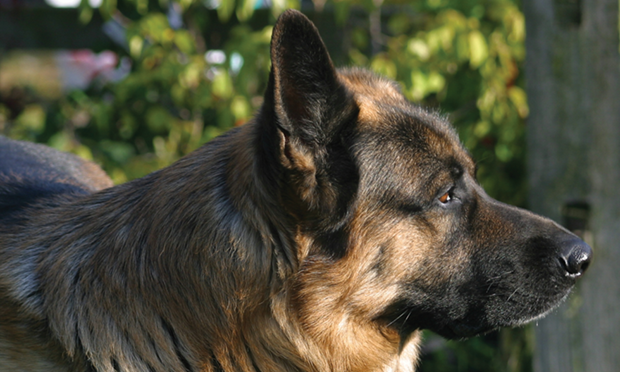 A 10-year-old castrated German shepherd dog was evaluated for a 2-month history of progressive ambulatory paraparesis. 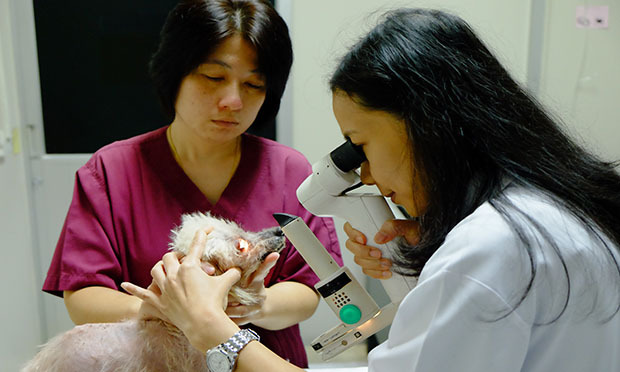 Walasinee Moonarmart, DVM, PhD, lecturer in small animal internal medicine for the Faculty of Veterinary Science at Mahidol University, describes her practice, Prasu-Arthorn Animal Hospital. Feline Panleukopenia Vaccination: How Much is Enough?